Welcome to the Mercedes-Benz of Nashville Service Center! At Mercedes-Benz of Nashville, rest assured that only the most experienced professionals in the area will be taking care of your vehicle. From routine maintenance to necessary repairs, we will take care of your vehicle like it is our own, getting you back on the road in no time at all. Once you have invested in your dream vehicle, it is important that you think about the routine maintenance that your vehicle is going to need in the future. Everything from oil changes* to yearly inspections will go a long way towards protecting your investment. This maintenance should be performed by an experienced team of service technicians. 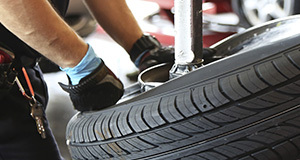 Our staff here at Mercedes-Benz of Nashville will ensure that your vehicle is in top shape at all times. This is to protect your vehicle, but also to make sure you and your family are safe while on the road. It is important that you are able to rely on your vehicle at all times. Whether the weather is beautiful and sunny, or cold and wet, your vehicle will need to handle a variety of conditions. When you make sure that your vehicle is being serviced on a regular basis, you can rest assured that your vehicle is going to take good care of you. Our service center is here to help you stay on a maintenance schedule that will be good for your vehicle, as well as a schedule that will be good for your budget. It's important to have your vehicle serviced regularly in order to maintain top performance and increase the lifespan of your car. 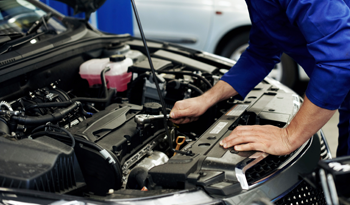 Additionally, if you think there might be something abnormal going on with your vehicle, it is important that you bring your vehicle into our Mercedes-Benz dealership, located in the heart of Nashville. You might hear some odd noises coming from under your hood. Your steering wheel might be harder to turn. 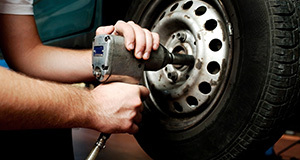 Don't forget about potential abnormal wear patterns on your tires. 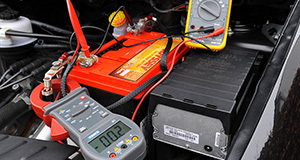 Our staff can quickly diagnose what problem is going on with your vehicle. 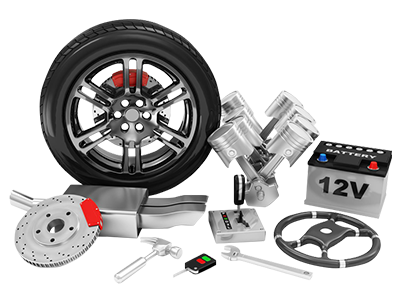 Once we have spoken with you regarding the type of work that needs to be done, the repairs can be done quickly, using only the best OEM parts. These parts come straight from the manufacturer. We want you to be able to trust our work. 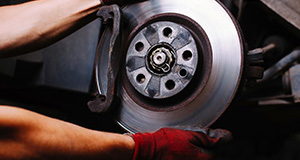 Aftermarket parts just don’t cut it when it comes to providing long-lasting service. Give us a call, or stop down today to find out more about our Mercedes-Benz service center. 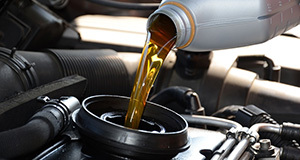 * Oil changes are for Mercedes-Benz models 2008 and older. Mercedes-Benz models 2009 and newer require sufficient and proper maintenance within Service A and Service B specifications.